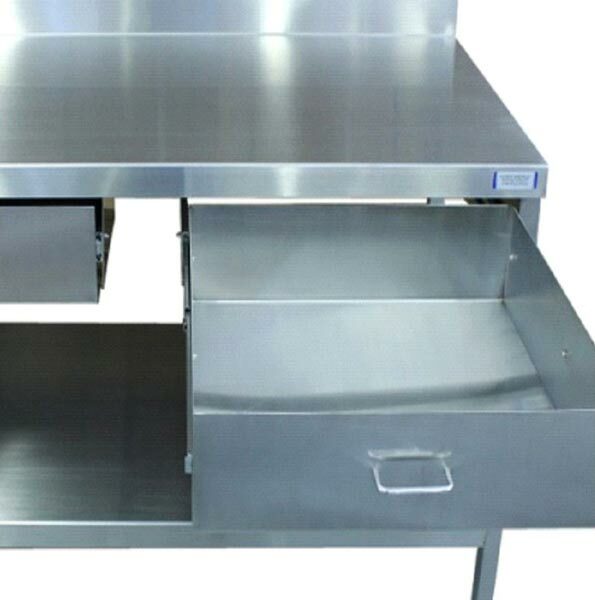 Stainless Steel Single Drawer Table that we offer is well tested and is sourced from the trusted sources of the market. Thus, buying it from us will be the safest option for the buyers. We are counted among the top Exporters and Suppliers of Single Drawer Table. We have developed a vast distribution network, due to which, it has become easy for us to deliver retail as well as bulk orders for Single Drawer Table on time.